Studiocanal is set to unleash more Hammer goodness in the UK this autumn when it issues RASPUTIN: THE MAD MONK as a Blu-ray + DVD combo. 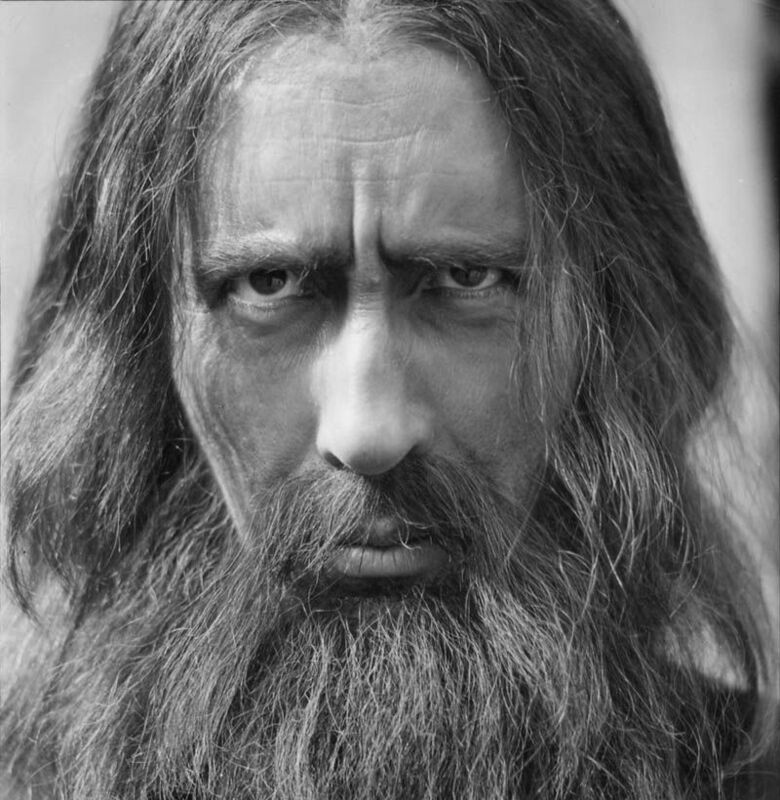 Considered one of the British studio’s most enduring classics, RASPUTIN stars Hammer stalwart Christopher Lee as the Russian mystic and was directed by Don Sharp (THE VIOLENT ENEMY). Barbara Shelley, Richard Pasco, Suzan Farmer and Joss Ackland co-star. RASPUTIN will street on 10th September along THE MUMMY’S SHROUD which will also be released as a combo pack. Directed by John Gilling (THE REPTILE, PLAGUE OF THE ZOMBIES), THE MUMMY’S SHROUD was the third of four Egyptology horrors from Hammer, following THE MUMMY and CURSE OF THE MUMMY’S TOMB, and followed by BLOOD FROM THE MUMMY’S TOMB. The film stars André Morell, David Buck and John Phillips. 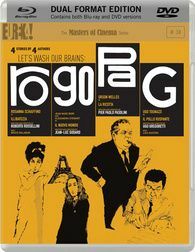 More Pasolini coming to UK Blu-ray from Eureka! Eureka Entertainment has announced four more classic films directed by Pier Paolo Pasolini for release as Blu-ray+DVD combos as part of its Master of Cinema series. HAWKS AND SPARROWS and PIGSTY are to be released on 23rd July and they are followed by the portmanteau film (co-directed by Pasolini, Roberto Rossellini, Jean-Luc Godard, and Ugo Gregoretti) Ro.Go.Pa.G. on the 27th August. Finally OEDIPUS REX concludes this set of releases on 24th September. This marks the first time that any of the titles has been released on Blu-ray in the UK. Eureka will also release the Giorgio Moroder version of Fritz Lang’s classic silent sci-fi film METROPOLIS as a limited edition Steelbook on 23rd July. The Italian-born synth king’s version of the film was constructed in the 1980s and its use of contemporary music (the likes of Queen and Kate Bush) was seen as controversial at the time but has endured to become a cult favourite.